If one thing is clear, is that Japanese designer Hideo Kojima is one of the best-known video game personalities in the world. After all, his Metal Gear Solid series is one of the best-selling and longest-running in video game history, and his breakup with Konami last year was one of the most controversial video game events ever. But despite his fallout with Konami, Kojima has now moved on to greener pastures, starting his own video game studio (named Kojima Productions) and partnering with Sony to release a new video game. Kojima has not revealed much about his upcoming game, but it will be aimed at fans of AAA action and those who enjoy titles like The Division and Uncharted. Kojima initially had plans to make a small game though, but now he has big plans for his next video game, stating that “after I met friends and acquaintances worldwide they said, ‘no everyone’s expecting you to make a big title’. So the first title coming from me will be a big title”, according to IGN. 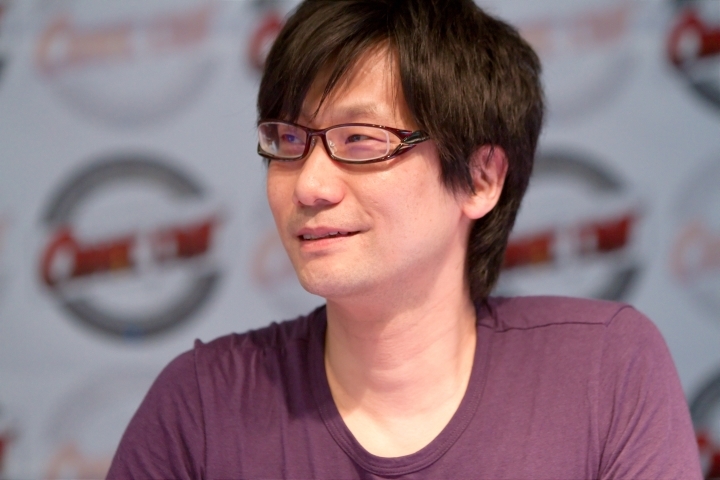 Many gamers noticed that Kojima went on a world tour after breaking up with Konami, meeting with media personalities like Star Wars director J.J. Abrams and visiting video game studios like Crytek, and we know now that Kojima’s tour was in part a search for technology and tools for his next video game project. This is because Kojima’s forthcoming game will utilize a third-party graphics engine, unlike his previous title Metal Gear Solid V which used a proprietary engine instead. That is perhaps the reason why that game was so long in the making, and why Kojima is searching for third-party tools to speed up development of his next game, which will be released on PS4 and PC. And hopefully this will be another great game from the renowned designer, one that gamers worldwide will surely be looking forward when it is released at a future date.